We are in WordPress (themes and plugin) development for motor than 10 years. 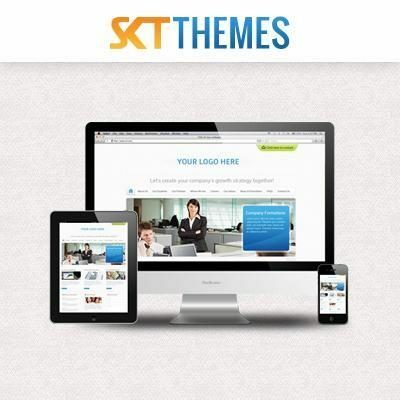 We design beautiful & responsive WordPress themes and plugins. We have a team of 50+ passionate IT-Engineers.